The Confederation Tree is a maple tree planted on 1 July 1927 by David Alexander to commemorate the 50th anniversary of Canada’s Confederation. It stands on Government Street near the intersection of Jubilee Street. 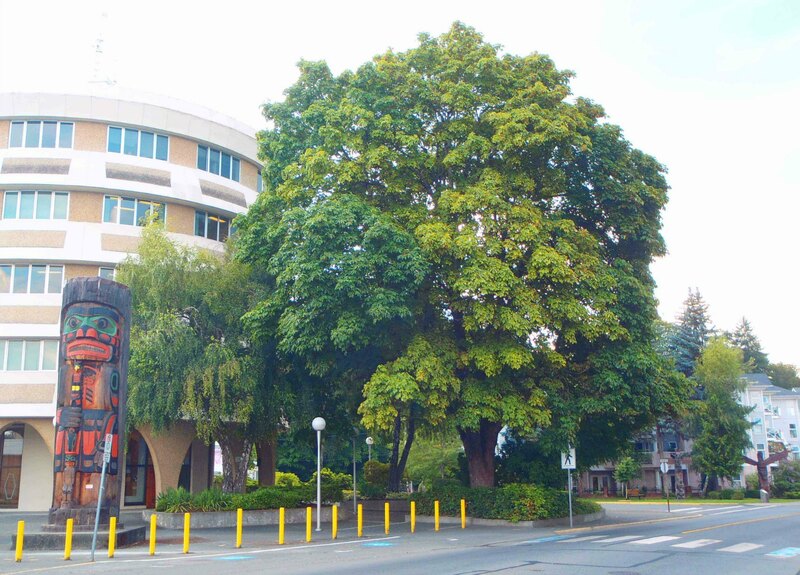 Confederation Tree, Government Street at Jubilee Street. 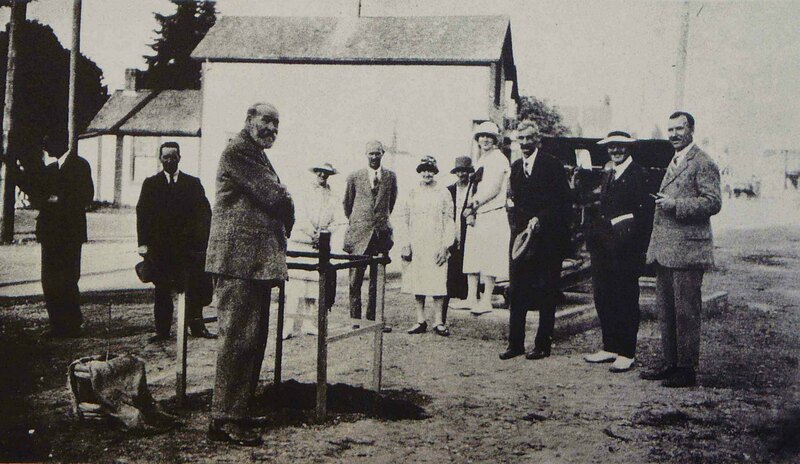 Planted by David Alexander on 1 July 1927 to commemorate the 50th anniversary of Canadian Confederation.